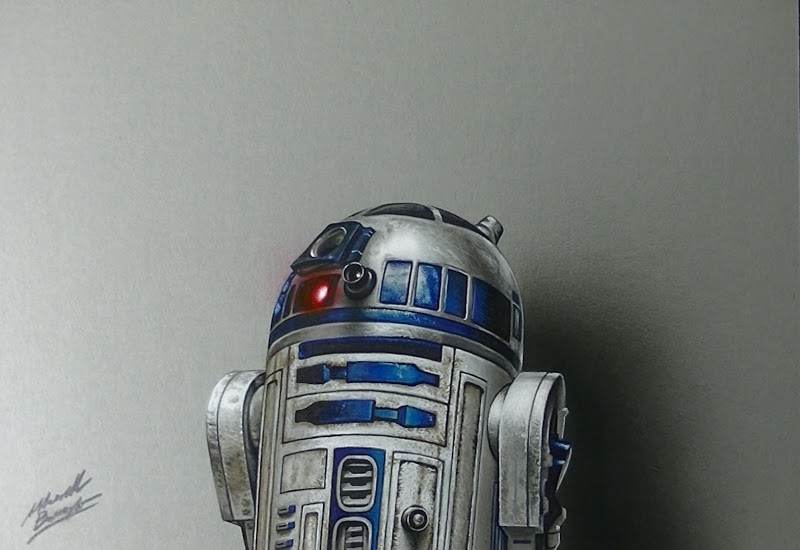 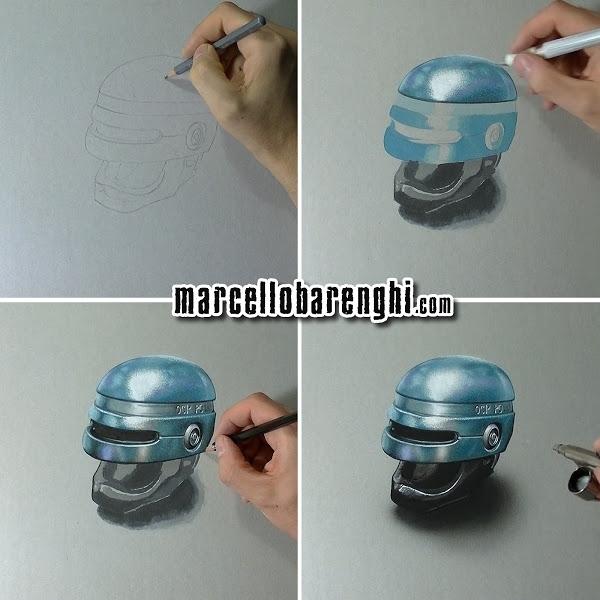 Perfect drawing renditions of the the real thing, bigger images in the post. 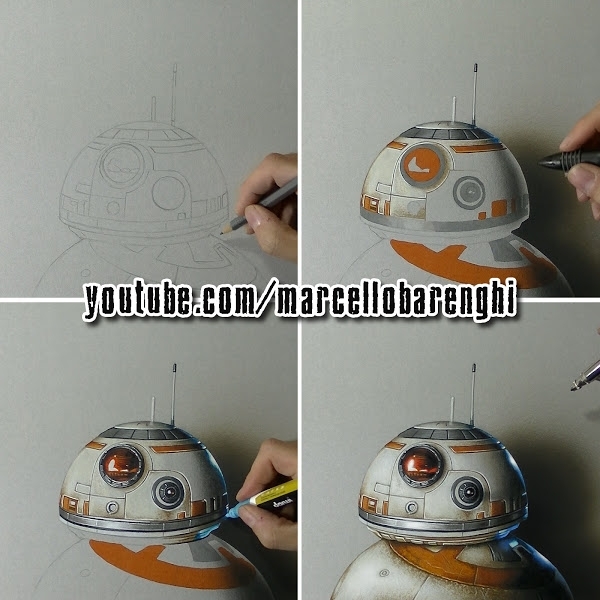 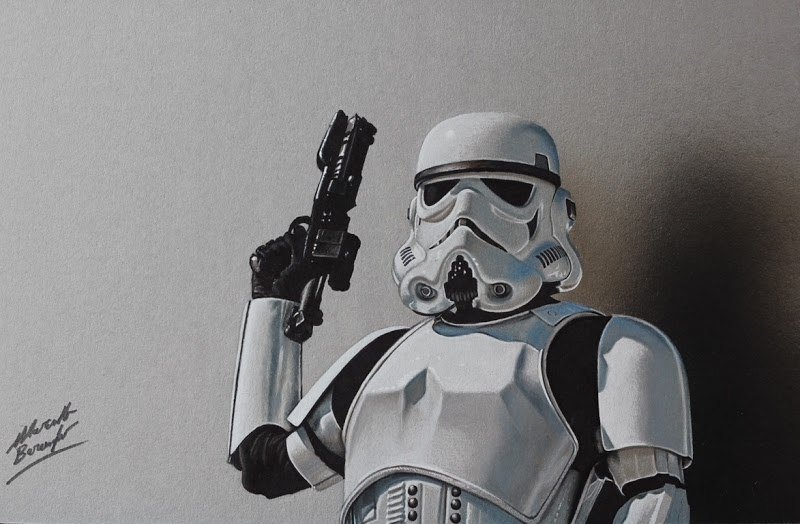 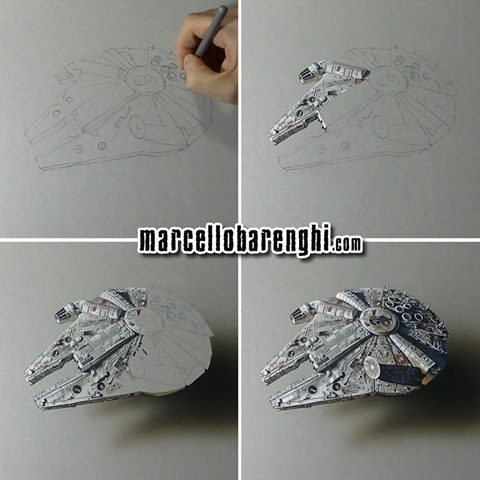 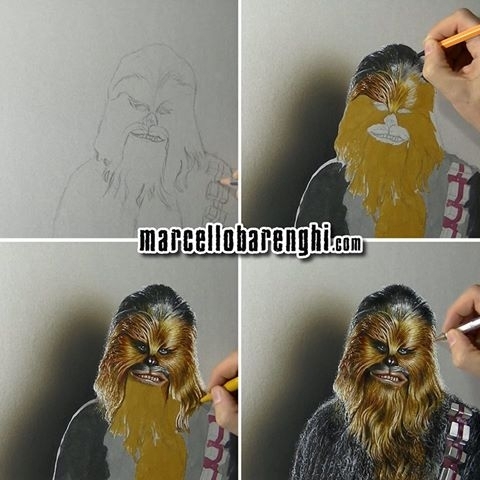 With a father who loved to draw, paint, clay modelling and building model fighter planes, Italian Artist Marcello Barenghi absorbed the love for art since a young age. 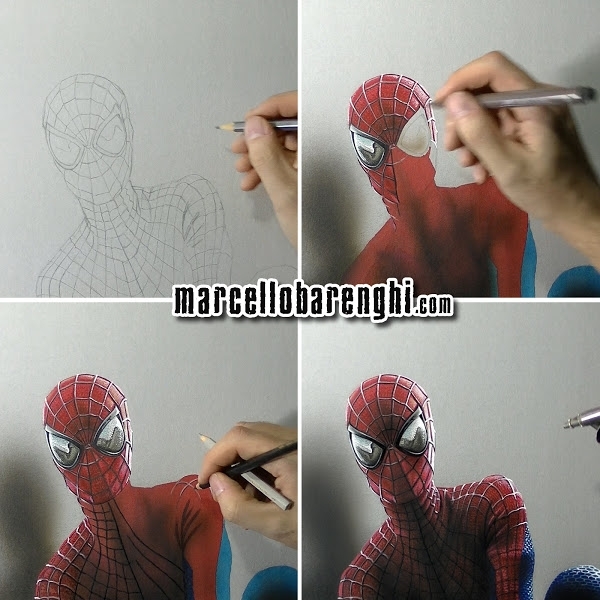 It was clear that he had talent from early on, he was always looking for ways to improve his work, trying to find a technique that would make his drawings perfect. 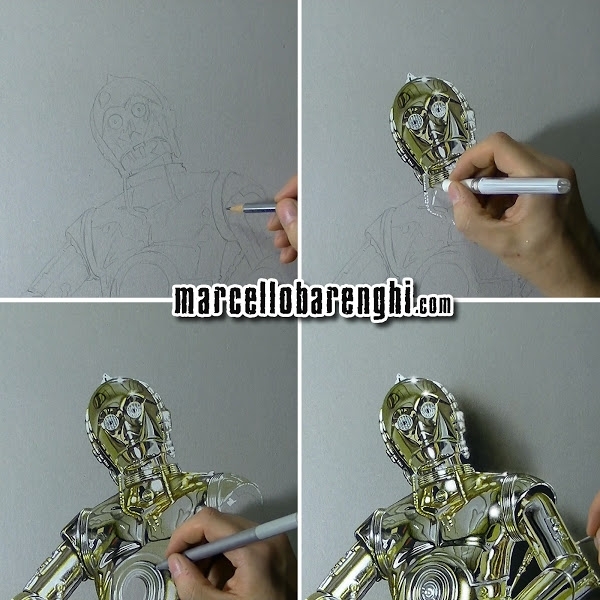 I guess that when you see his art now, you can say that he has achieved his objective. 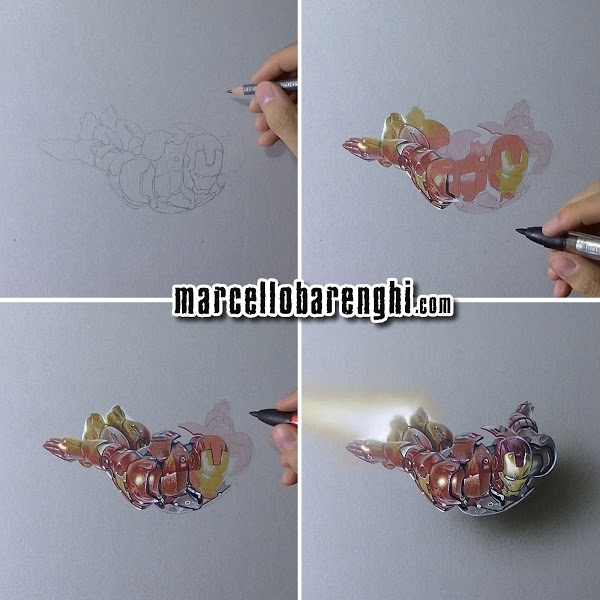 Barenghi Has made an appearance twice before, here on DesignStack, links below. 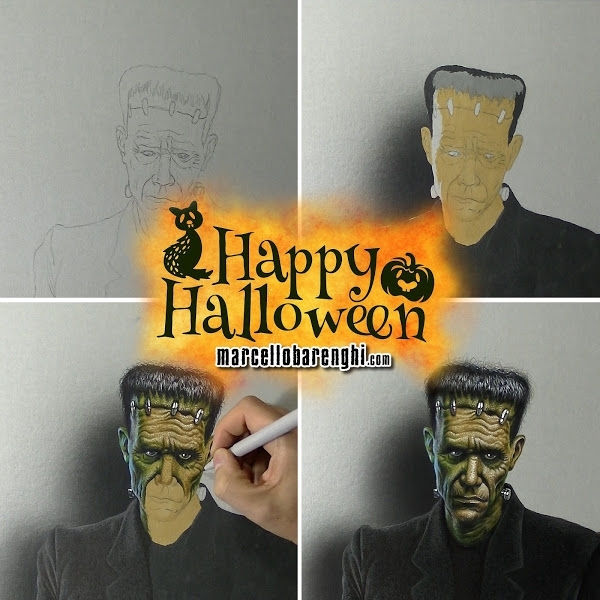 In the last post there was a heavy emphasis on his videos, so in today's post I am going to concentrate more on the images. 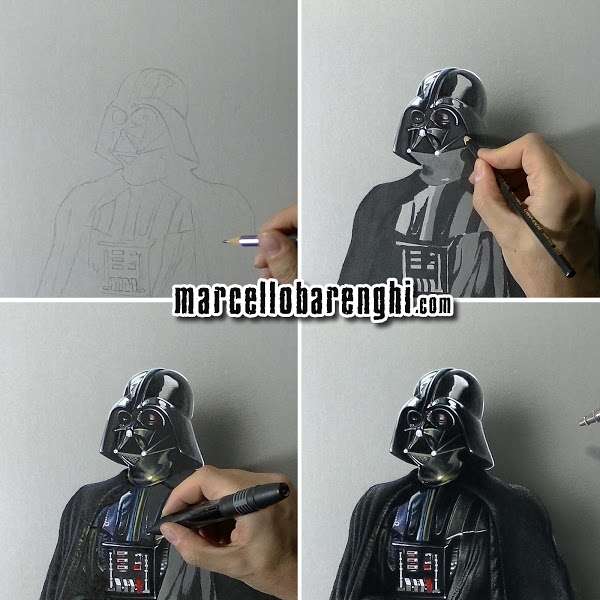 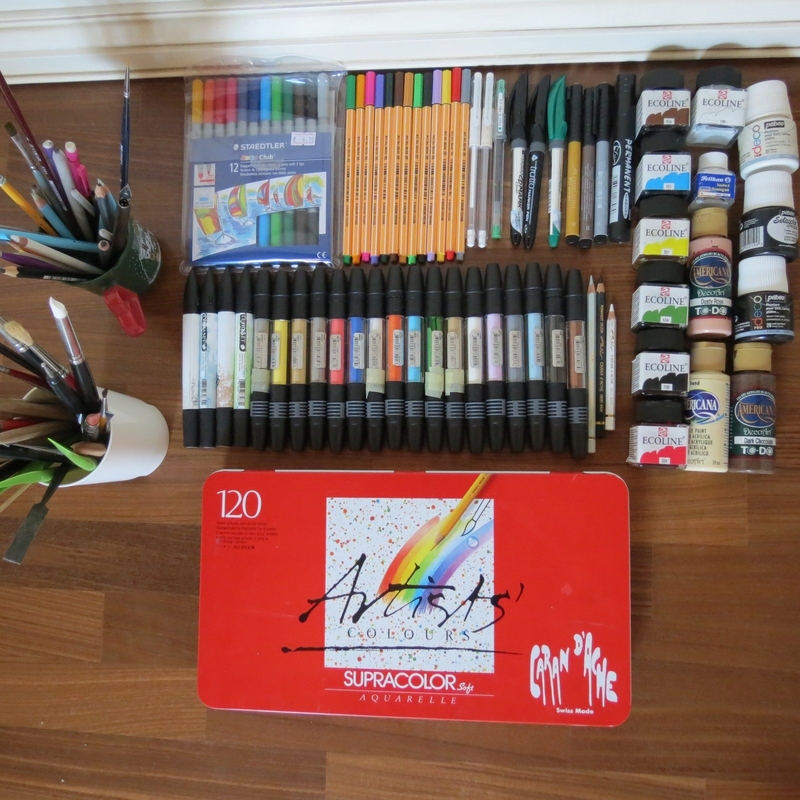 links to previous work: "Hyper-Realistic Every Day Items" and "Hyper Realistic Drawings on Video". 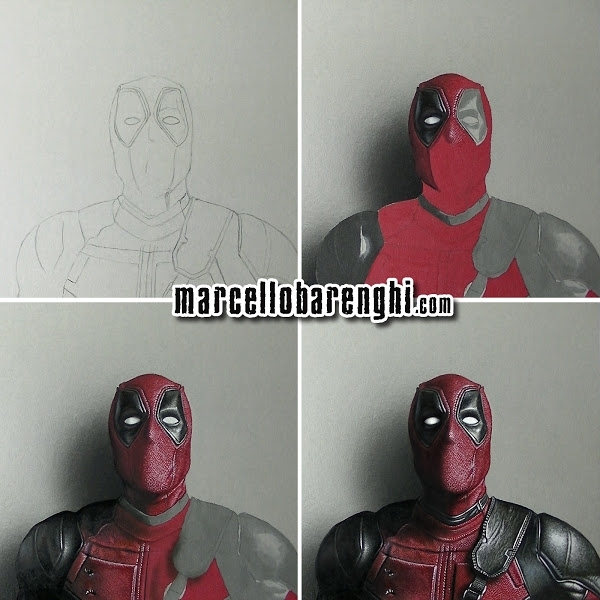 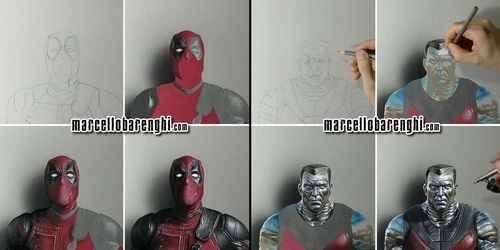 Deadpool Drawing - How to draw 3D Art. 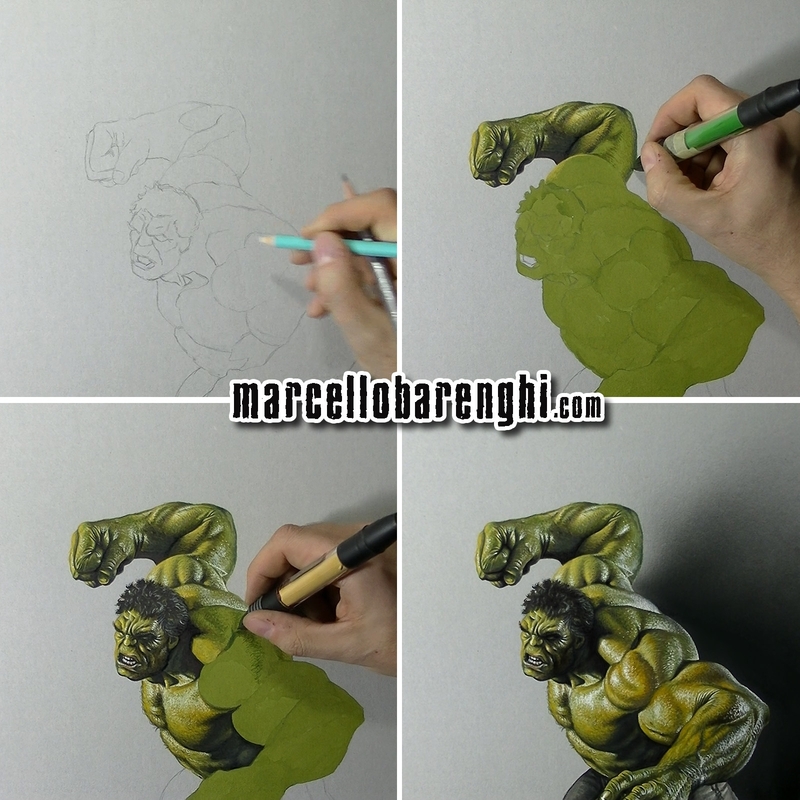 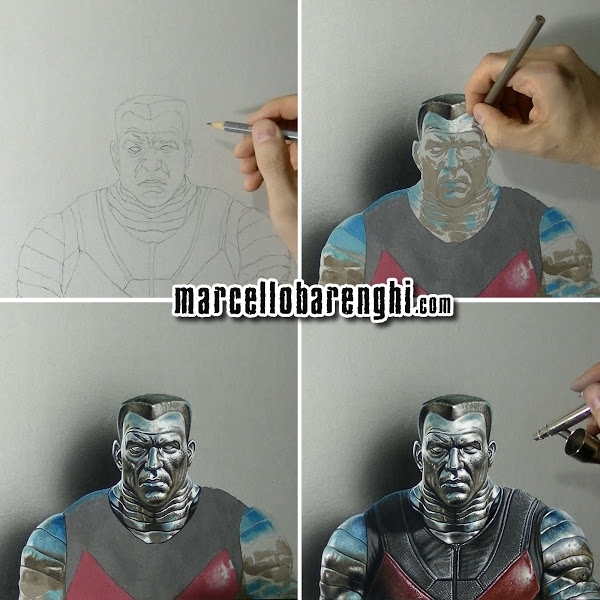 Colossus Drawing - How to draw 3D Art.